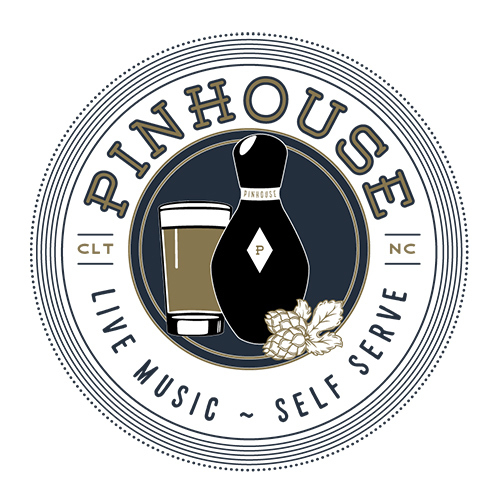 Rich Moyer and Drew Nesemeier, the guys behind Hoppin’, are launching a new self-serve bar named Pinhouse in Plaza Midwood. If construction goes as planned, it will open as early as February of 2019. 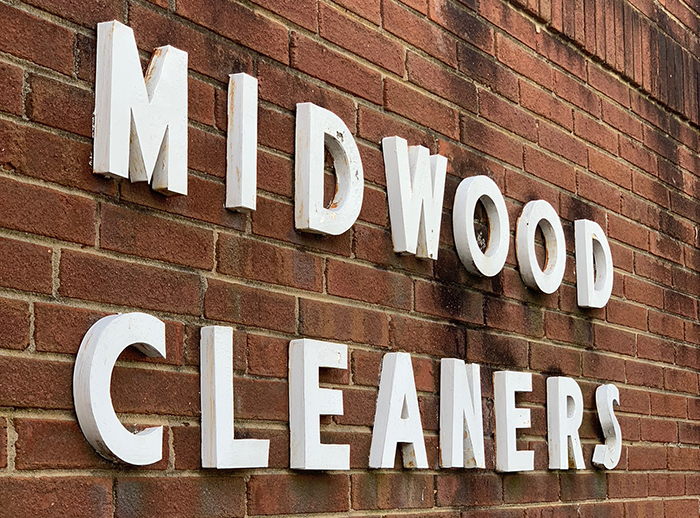 Pinhouse is taking the space formerly occupied by Midwood Cleaners. 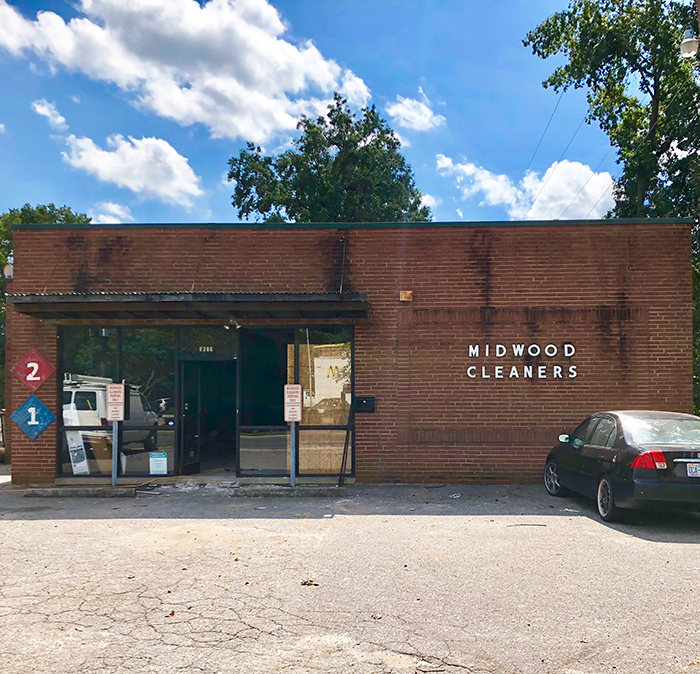 The exact address is 2306 Central Avenue, two blocks away from Resident Culture Brewing. 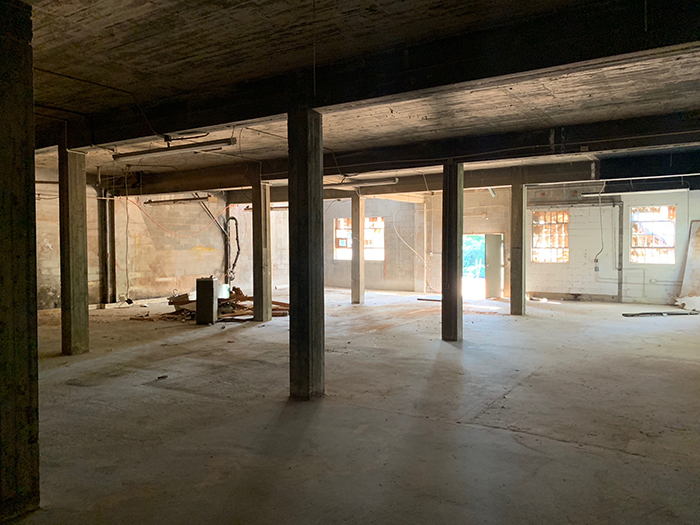 The two-story, 6,036-square-foot space will feature four duckpin bowling lanes and 70 taps. 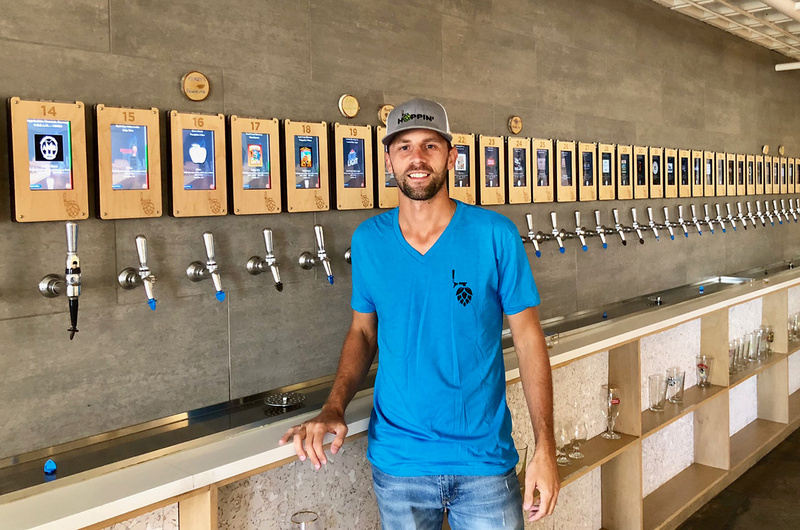 For comparison, Hoppin’ is 4,600 square feet and has 60 taps. 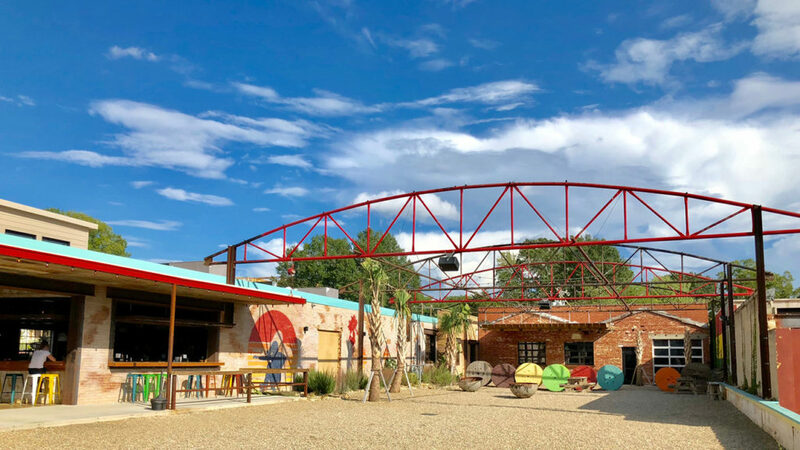 Pinhouse will also have a large outdoor space, plenty of large TVs, a putting green, about 30 parking spaces and food trucks. 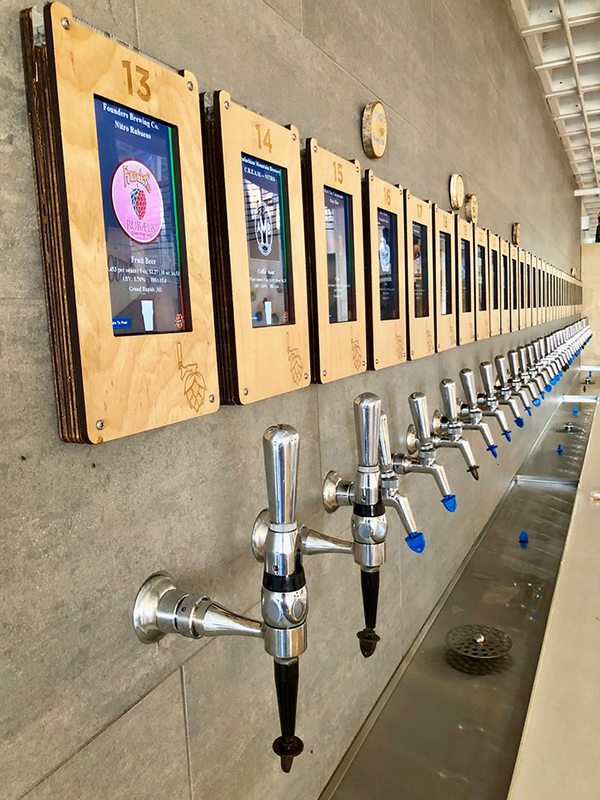 In terms of the user experience, Pinhouse will use the same iPourIt dispense technology with wristbands as Hoppin’. I’ve been super impressed with the execution of Hoppin’ in South End and I’m pumped for Rich and Drew, both great guys. Emilie Moseley and Rosarae Drury of Vignette Interior Design will be designing Pinhouse space. They also did Hoppin’. 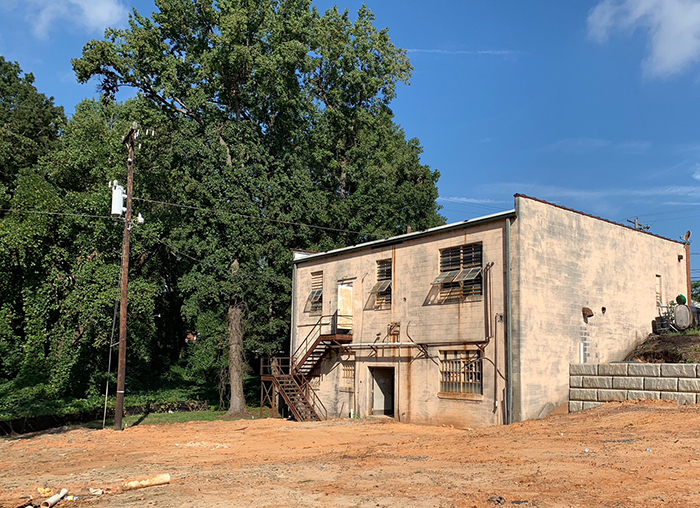 Pinhouse will be about a mile away from Pour Taproom, another self-serve bar that just opened in Plaza Midwood. Photo courtesy of Rich Moyer.